What a great little guitar. 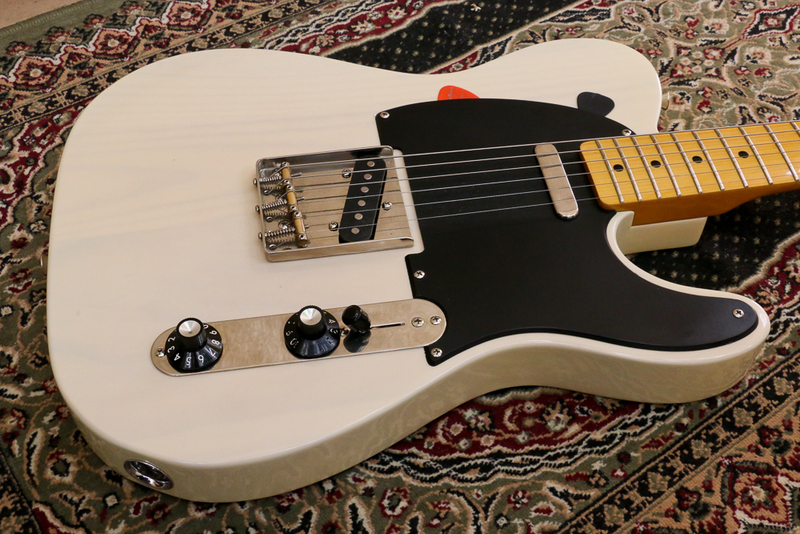 It has a maple neck, pine body, 50’s style hardware and finish, albeit in polyurethane. It doesn’t seek to replicate any one particular model, but rather tho give the “Vibe” of the era. And it succeeds! 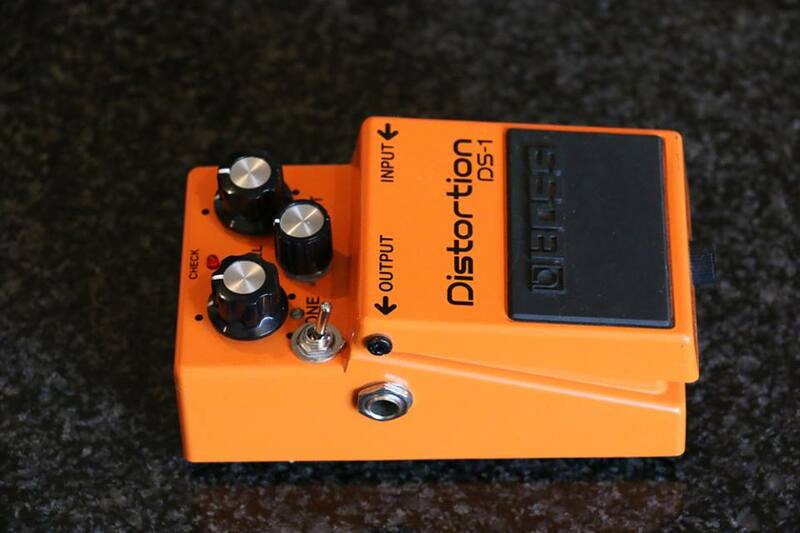 The Boss DS-1 Pedal is possibly the first Distortion pedal to end up under a new guitarist’s feet. It’s probably also the first pedal he (or she) sells for something better. That’s because the DS-1 is quite raspy and nasal sounding, especially when played into a very clean sounding amp like a Twin Reverb. Marshalls tend to do better with the DS-1, however even then the pedal is very much a “One trick pony”. 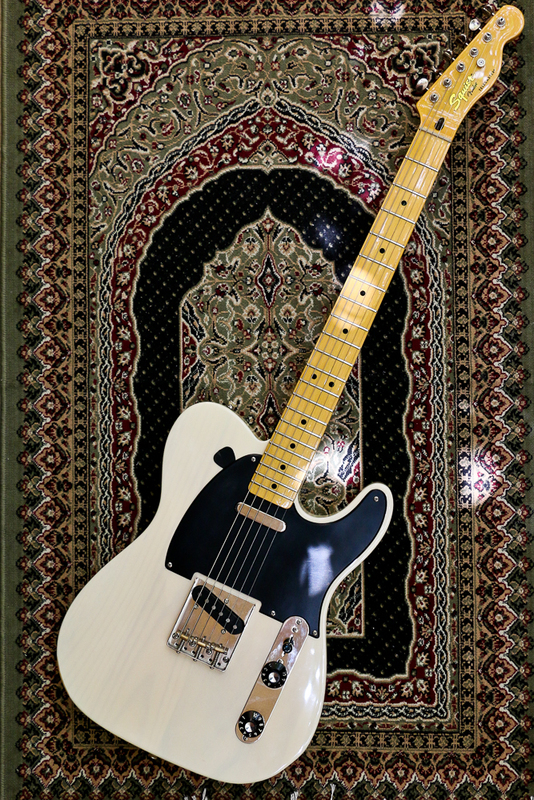 Enter Robert Keeley, who took the pedal and opened it up, both physically and sonically, by implementing a modification known as the “Seeing Eye” mod, which alters the clipping characteristics of the distortion circuit by changing the type of diodes used. I have additionally changed the range and characteristics of the tone circuit to get more sonic possibility from the Tone knob, as well as desaturated the first buffer transistor to operate in the smoother, nicer part of its amplification curve, as well as changed out a few capacitors to thicken up the tone in the bottom end. 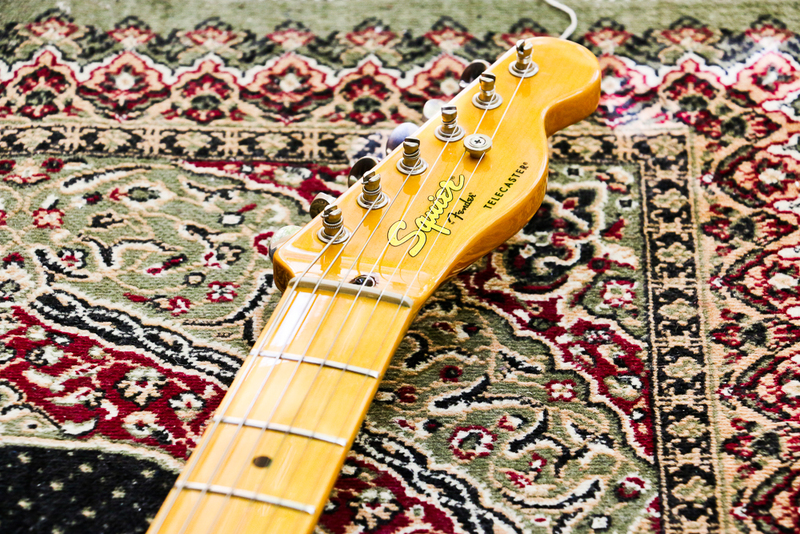 The end result is a pedal which has a versatile overdrive, distortion and tone setup, where the amount of gain is uncreased at the top end and reduced at the bottom end of the Gain control, as well as producing smoother, richer tones, even when the Tone knob is cranked all the way open. 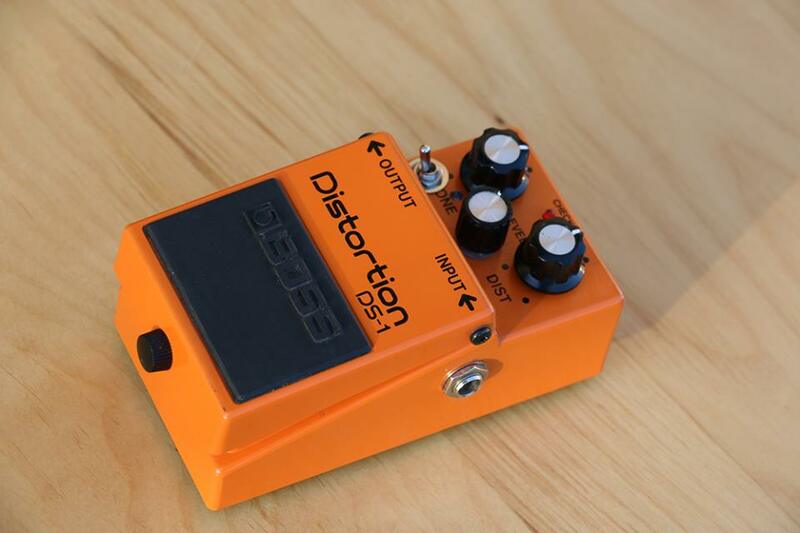 A switch selects between the standard DS-1 distortion circuit, and an asymmetrical circuit which allows the guitar’s natural voice to shine through, even at the higher gain settings.